Some say they knew the difference when the only thing they could smell was the natural scent of fresh white pine. Some noticed when they looked closely at the custom cabinets which were all built by in-house craftsman. Others realized the difference when they saw that the roof was constructed with true solid timber trusses which provided ample roof overhangs and ability to handle heavy snow loads. Others watched with amazement as the team of craftsman assigned to their cabin worked for over 10 weeks to custom build every component of their dream cabin which they had helped design. 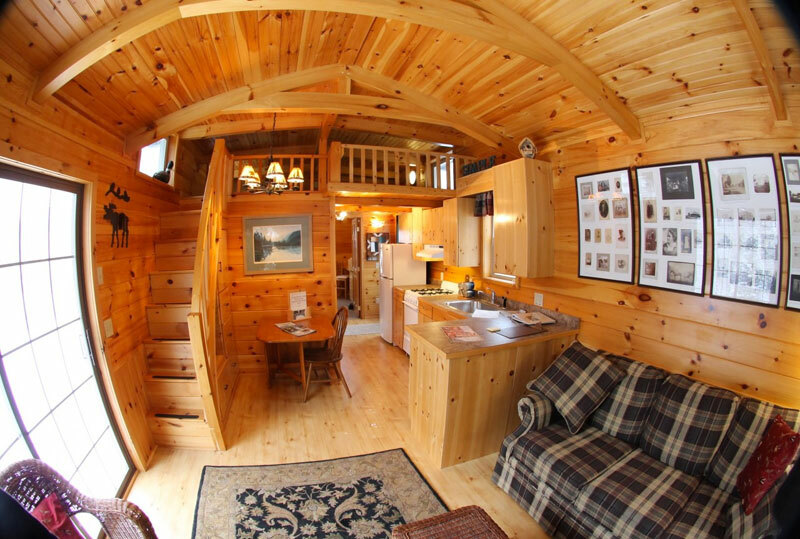 We welcome you to Experience the Difference by viewing many of the micro cabin homes that our craftsman have completed. Some companies pride themselves on the number of units they complete every day, every week and month. Their measure of success is in volume produced and sold. 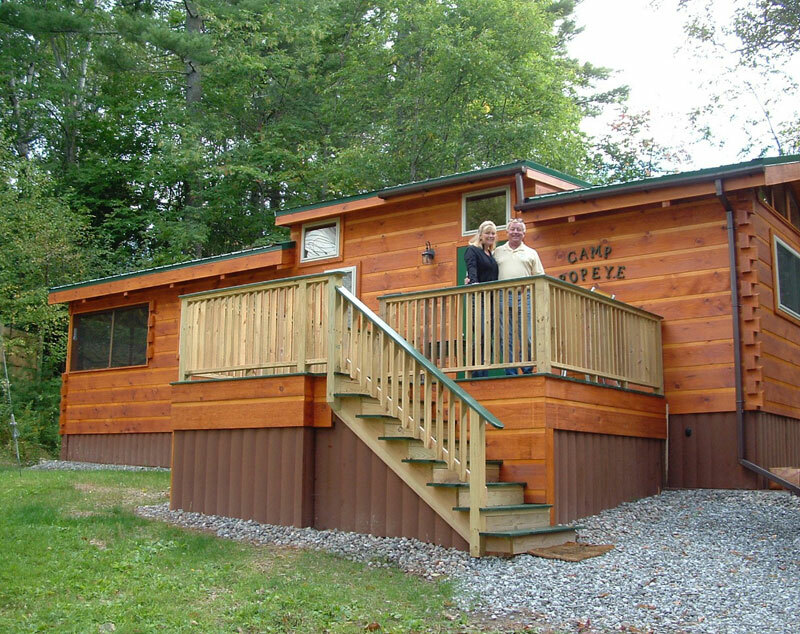 You can count the number of custom cabins we build each year on your fingers! It takes time to craft each unique tiny house. We have no assembly lines, no mass production, we build each cabin "one board at a time". 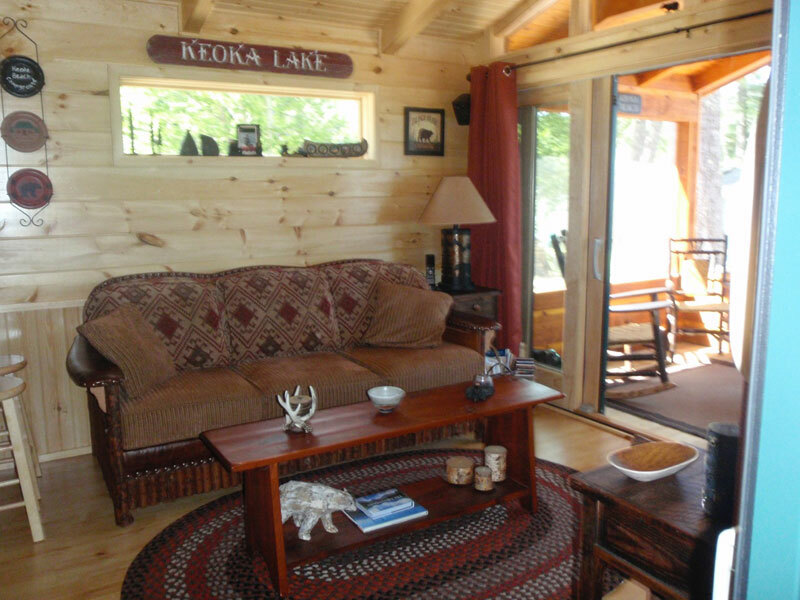 Your cabin will take us months not days to build because your cabin is built to be handed down, not torn down! 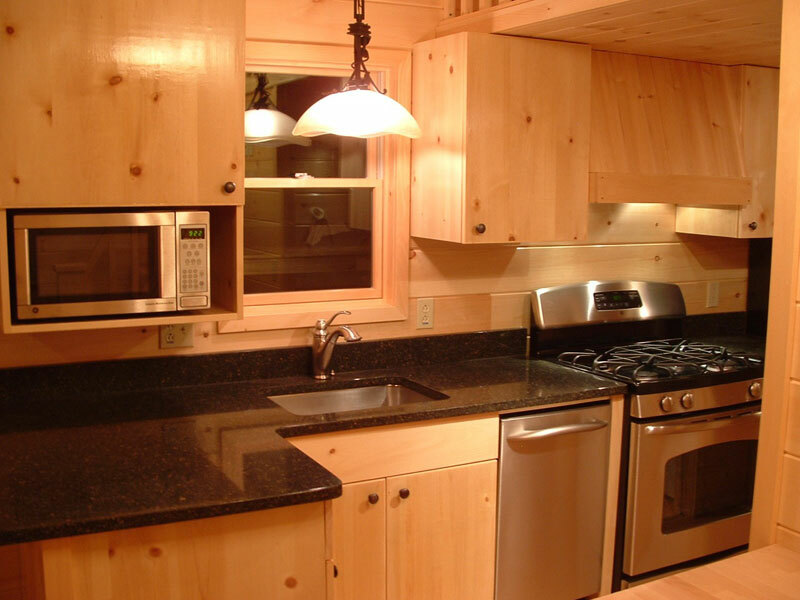 © 2019 Adirondack White Pine Cabins, Inc.